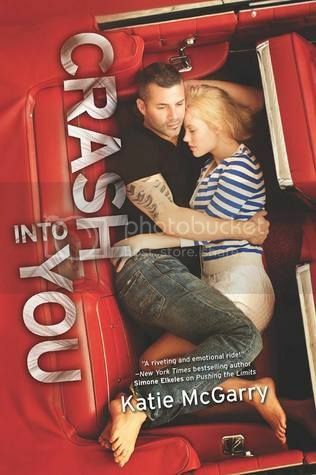 I was BEYOND thrilled to see the cover for Crash Into You had been released. I can't wait to read Isaiah's story! Nice! Not a contemp fan but hope you enjoy this one! Starting to see this one in the blogosphere. I am looking forward to this book too. I liked Pushing the Limits and loved Dare You To. Oh yes, this is one of my favorites!! I almost featured this book today too but decided to wait a bit. I love the cover! And Isaiah...swoon! LOVE the cover -- love this series! i like this cover the best! omg. wee! YESS!!! Exactly:))) I also have this up today but I cannot stop starring at this beautiful cover! So excited for this one-each book seems to be getting better and better!